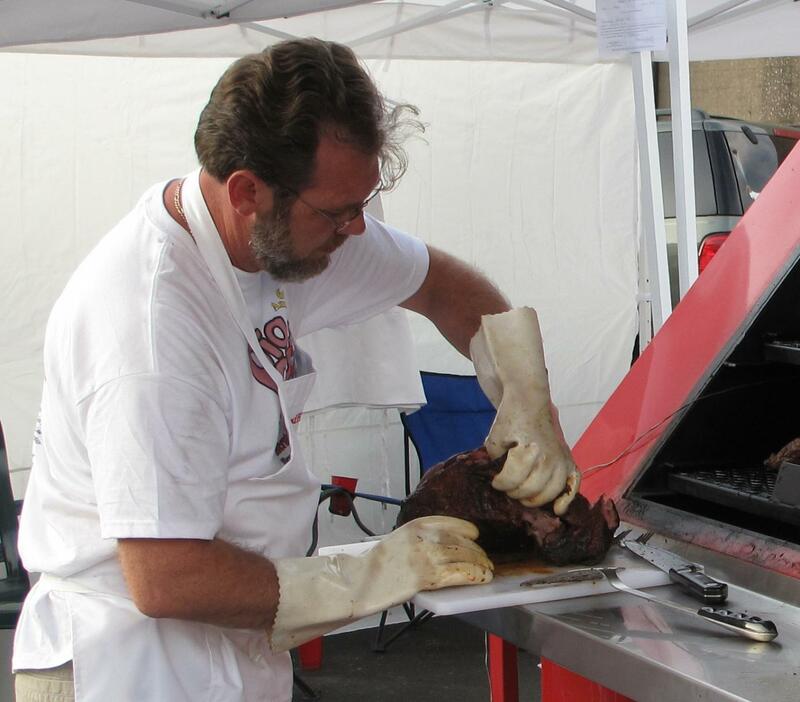 “The Annual Pig Out in Maysville BBQ festival is held on a Friday and Saturday in mid to late September every year. It is a two day event starting at 5pm on Friday night. There will be a variety of food to eat on Friday and vendors will start serving at 5pm. Pig Out is located at the corner of McDonald Parkway and Sutton Street. There will be great music for just about everyone. The entertainment gets underway Friday at 7:00 pm with a headline band performing until 10pm. On Saturday everything gets going at noon so bring the family and be prepared to stay for a while. There are activities for the children so please bring your family. Three bands are scheduled throughout the day providing with the first band starting a 1pm and the last one concludes at 10pm. There are 19 vendors that will be serving pulled pork, brisket, ribs, & chicken in their own unique signature style. Please come and enjoy all the festivities while sampling all the delicious BBQ that the contestants prepare. All proceeds from this event go to the Shriner’s Transportation Fund. Your donation is tax deductible. If you have any questions or need more information please call Charles Doughman 606-375-2236.